After the torrential rain yesterday and throughout Saturday evening, Horsham Youth Secretary Annie Raby was expecting the dreaded phone calls on Sunday morning but, thankfully, all our teams that were due to play managed to get their matches on with only our U13s and U14 Greens missing out after having had their matches postponed earlier in the week. 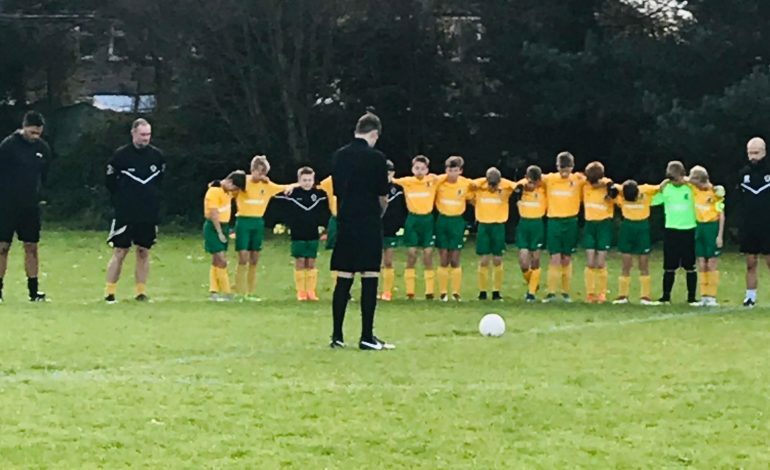 Although our remining three teams suffered contrasting fortunes, one thing that was consistent among them was the impeccably well respected pre-match silence in memory of those who had died in conflict in order to give us better lives. Horsham U11 were in Winter Cup action at Worthing Dynamos and paid the price for missing two penalties as they went down 2-0. 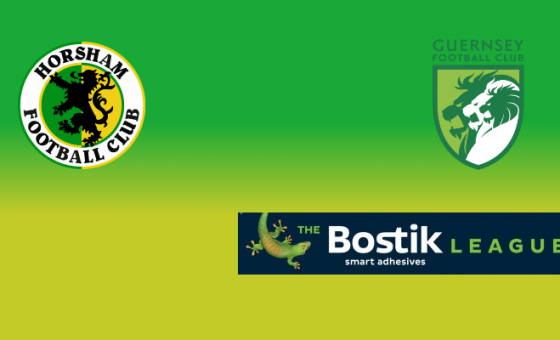 U14 Amber hosted Rustington Otters, thanks to the fantastic efforts of the Horsham YMCA groundstaff, and although the Otters were much improved they were second best to the Hornets who won 5-0, thanks to goals from Max Warren (two), Max Morris, Nico Massimo, and an own goal. The U12s were in Sussex County Cup action, travelling to Coldean Colts who took the tie to extra time. 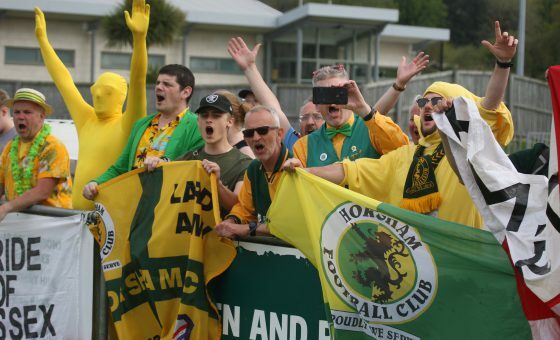 At 2-2 it was nervy on the sidelines but the Horsham lads came out on top by a scoreline of 3-2, putting them through to a fourth round tie on December 9th. 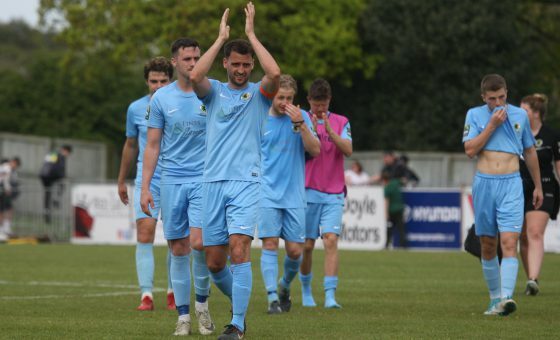 The goals were scored by Elliott Evans, Sonny Barton and Sam Ayling.